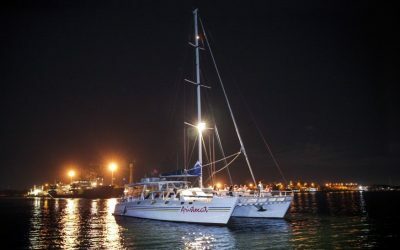 Guests will be picked up at their accommodation’s lobby in the morning and driven in air conditioned vehicle to Sanur, where the boat will depart to Penida Island. Arrive at Sanur, guests will be briefed about safety aboard the boat. A mineral water will be given to guests when check in on the boat. When everyone is ready, we will then depart to Nusa Penida and will arrive in approximately 45 minutes. 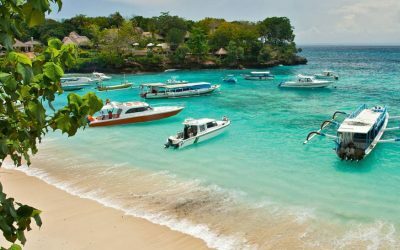 It is located 23 miles to the southeast of Bali across the Badung Strait, so please be ready to explore another paradise island. 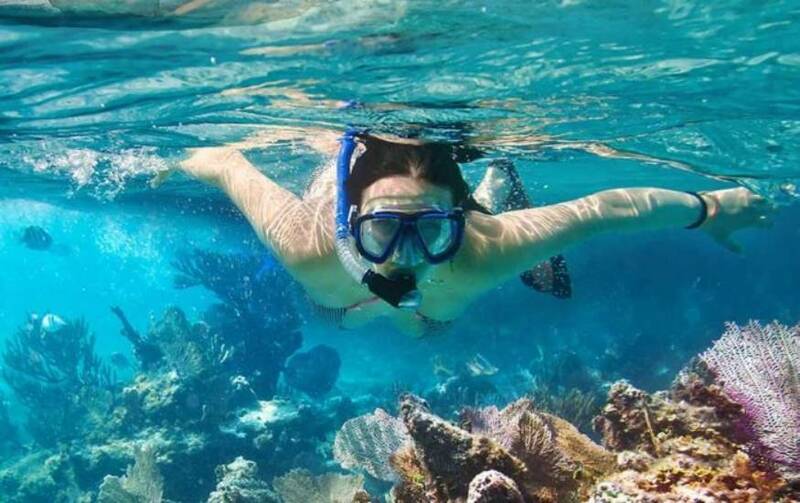 At Nusa Penida you will do the snorkeling activity at 4 different points, they are: Wall Bay, Manta Point/Giant Trevally (GT) Point, Crystal Bay/Gamat Bay, and Mangrove side, snorkeling equipment includes. 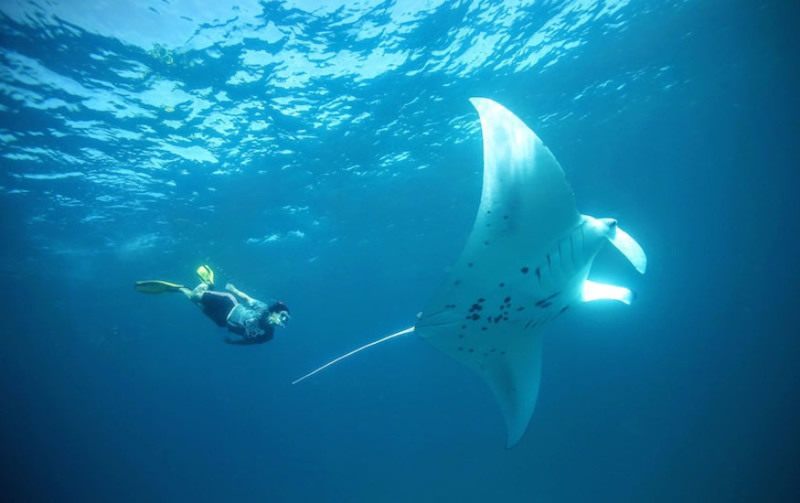 This will be a great chance to see some different marine life in Bali since you will snorkel at some different spots for sure with it’s own different point of views. A great lunch after enjoying all the snorkeling spots will be provided. Guests could simply relaxing at incredible white sandy Crystal bay before the time to depart home. After done all of your activities at Nusa Penida, please be at the boat at 4.15pm. Guests will be transferred back to Sanur and drop off to their original pickup point.